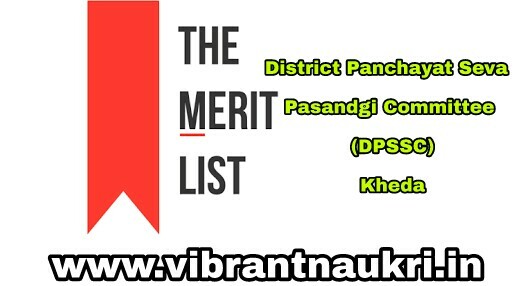 DPSSC Kheda District Provisional Merit list Declared | Junior Clerk Post: District Panchayat Seva Pasandgi Committee (DPSSC) has published Additional Provisional Merit list for Kheda District for the post of Junior Clerk (Advt. No. 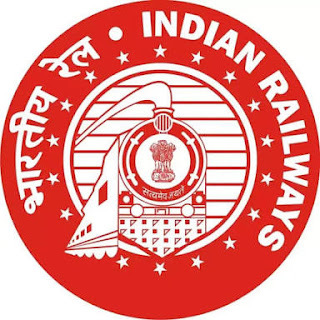 DPSSC16/201617/1), More information please read below mention details carefully.